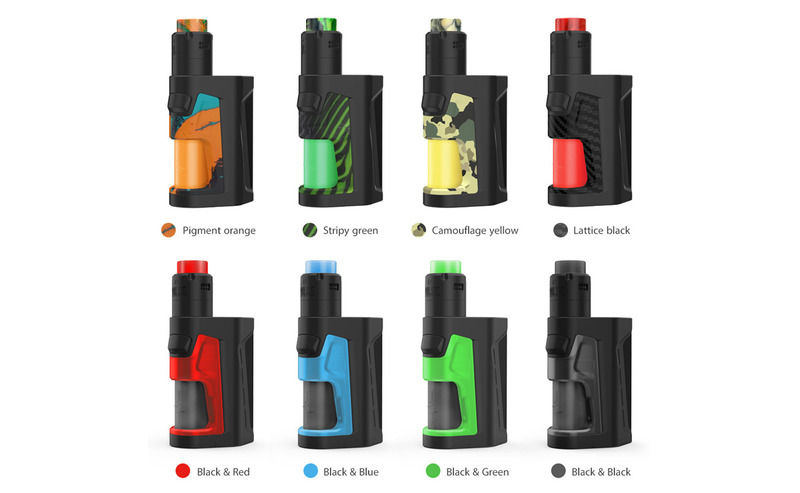 Vandy Vape Pulse Dual 220W Squonk TC Kit with Pulse V2 RDA is the smallest dual battery squonk mod, which features ergonomic design is easy to hold in hand. 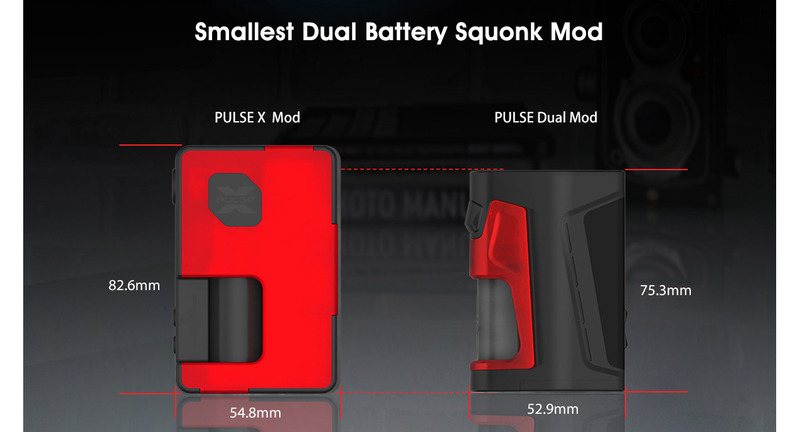 Vandy Vape Pulse Dual 220W Squonk TC Kit with Pulse V2 RDA is the smallest dual battery squonk mod, which features ergonomic design is easy to hold in hand. 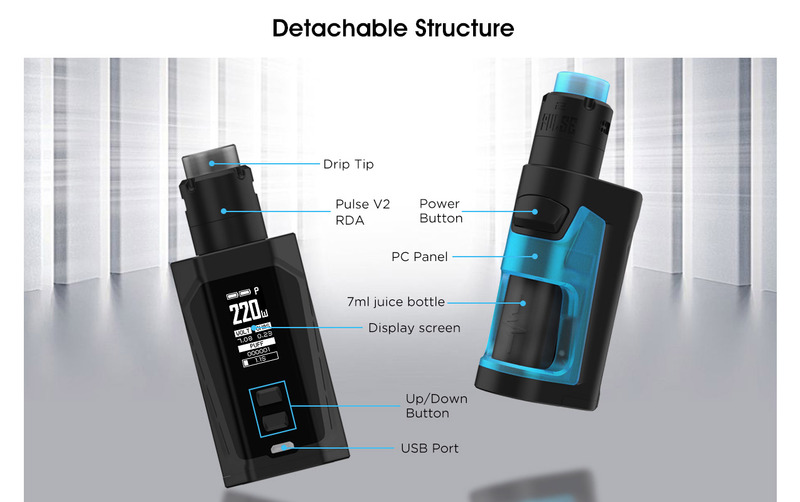 Powered by dual 18650 batteries and capable of 220W maximum output, Vandy Vape Pulse Dual Kit equipped with upgraded Vandy chip to offer excellent and utmost quality. 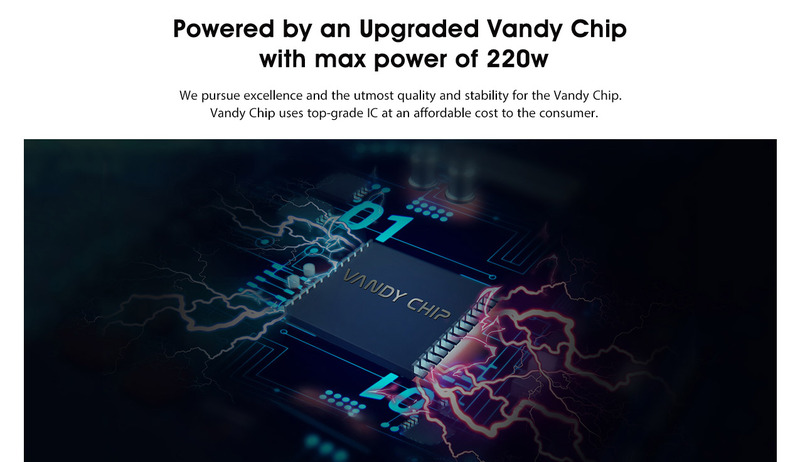 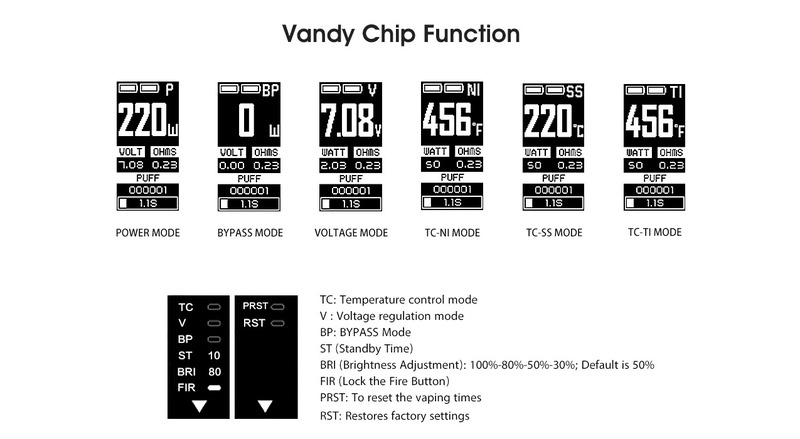 The Vandy chip support multiple mode including temperature control mode, voltage regulation mode and bypass mode. 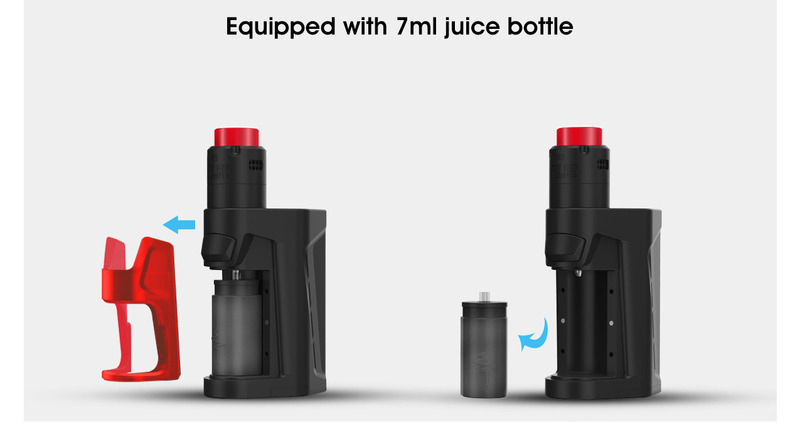 With 7ml juice bottle, the Vandy Vape Pulse V2 RDA has 2ml e-juice capacity is perfect match with the Pulse Dual Kit. 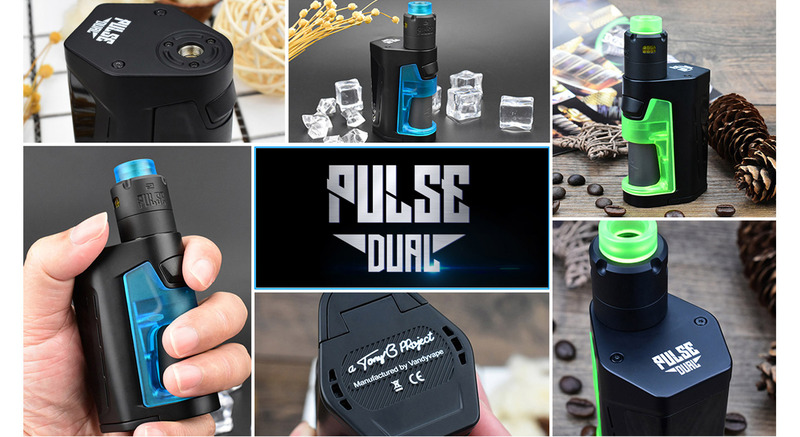 Three airflow rings supporting dual or single coil builds, it adopts top squonk feeding and bottom juice return design presents an astounding vaping experience with the purest flavor.